Chelate magnesium creatine in capsules, a product used for intensive muscular stress, especially for athletes. 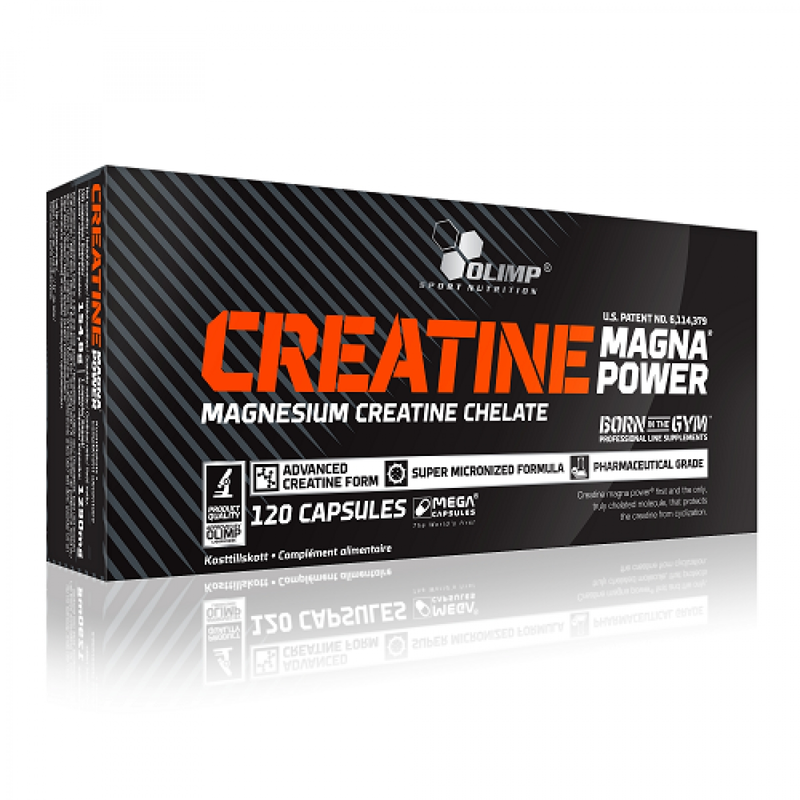 The combination of creatine and magnesium, in the form of an original, patented magnesium creatine chelate, makes CREATINE MAGNA POWER a unique product. 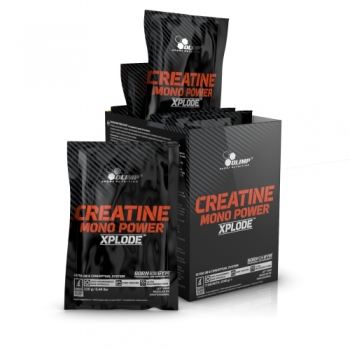 Due to this combination, the CREATINE MAGNA POWER portion is five times smaller than the portion of creatine monohydrate. The production of creatine chelate with magnesium, using patented technology, can protect creatine from cyclization and make higher active forms of creatine available for the metabolic action of muscle cells and boost energy. 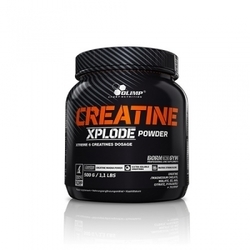 CREATINE MAGNA POWER will help to increase the strength of athletes and explosive energy, as well as facilitate the increase of pure muscle mass. Ingredients: 85,3% CREATINE MAGNA POWER® magnesium creatine chelate, bulking agent – microcrystalline cellulose; anti-caking agent – magnesium salts of fatty acids; capsule (gelatine, colour: E 171). Recommended use: take 2 capsules two times a day – before breakfast and after training, drinking with large amount of water. An increase of weight may happen. Warning: Not suitable for children and young people. Keep out of reach of children.